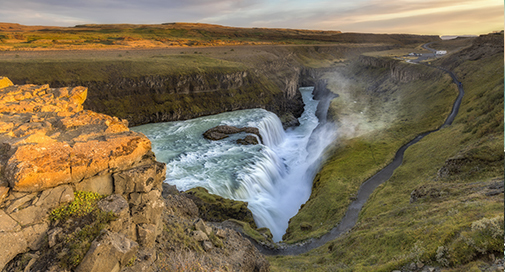 Geysers, lava-sculpted landscapes, dramatic fjords, glaciers and more. 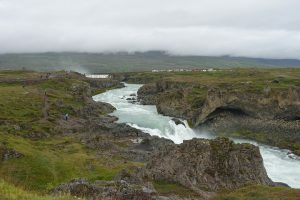 These are the unique landscapes that await travelers to Iceland and Greenland. 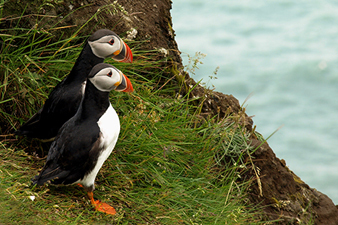 Point your camera at reindeer, puffins, arctic foxes and sea birds as they fill the air. 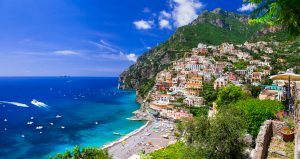 Visit remote communities and learn their ways of life. Trace the route that Vikings made centuries earlier, and see the Scandinavian influence on local architecture. 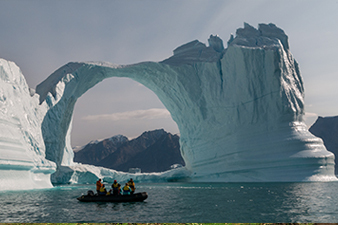 Iceland and Greenland have become increasingly popular cruise destinations as cruisers become more experienced and seek out more unique destinations. 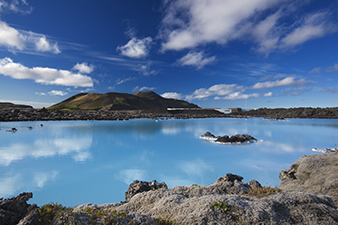 The geothermal features of Iceland are a fascinating draw, and cruising to Iceland is seen to be a more economical choice than a land tour (visit the island by day, enjoy meals and accommodations on the cruise ship). 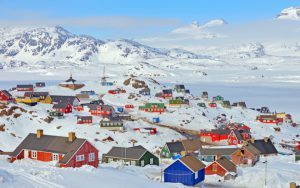 Greenland’s tiny communities arouse a natural curiosity by all who visit these remote, yet stunning villages against windswept landscapes.